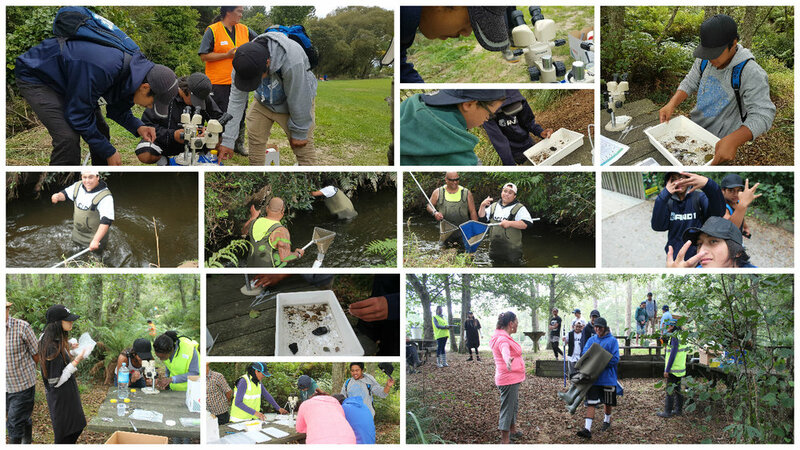 Equipping rangatahi with the tools for assessing and measuring river water quality is the kaupapa of Indigenous Sparks ™ -Equipping 100 reaching 1000 program. The NIWA (2015) report on the Analysis of water quality in New Zealand lakes and rivers described 'river water quality using eight variables that correspond to physical, chemical and microbiological conditions, and macroinvertebrate community composition (see table below). 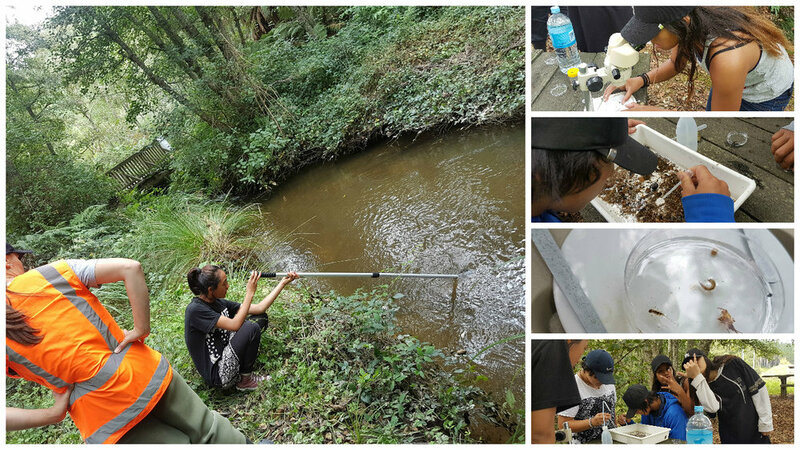 Students across Rotorua and Kawerau spent the week learning about these tools, distinguishing some of the eight variables and engaging in river monitoring of several rivers in their region. 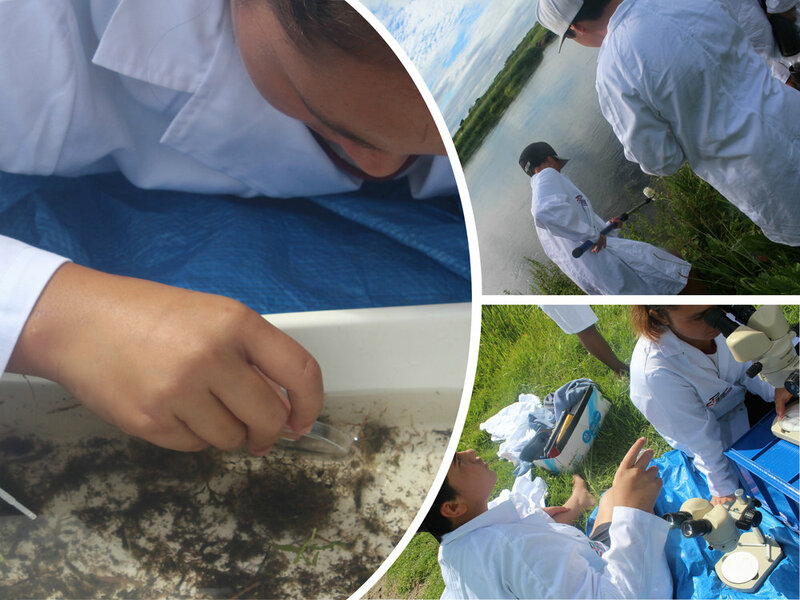 During Term 1, PTC organised a series of river science engagements with Whakatane Regional Council and Bay of Regional council scientists. Led by Paul Scholes, Environmental Scientist and Alastair Suren, Freshwater Ecologist Bay of Plenty Regional Council; Jean Mccauley coordinator on behalf of Whakatane Regional Council. 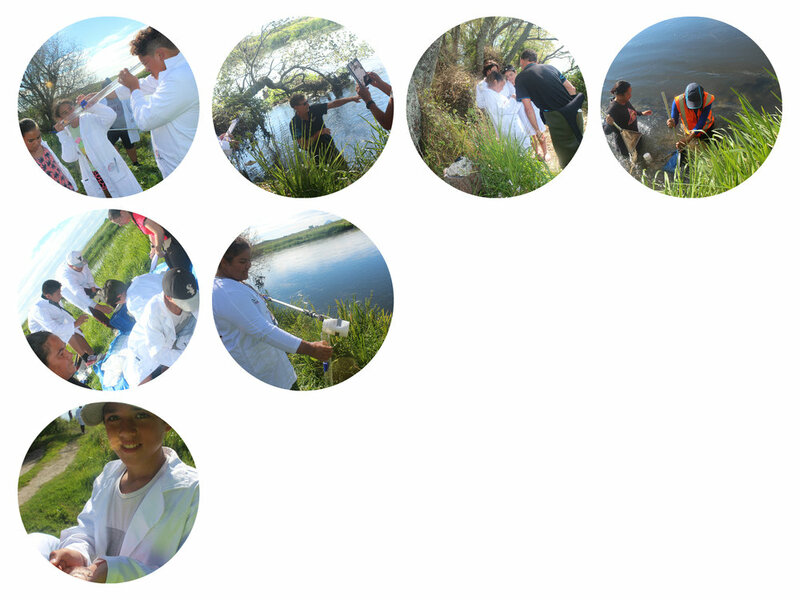 Our team also included a range of Maori graduates in Environmental Studies from Te Whare Waananga o Awanuiaarangi; which really inspired our youth to arise and extend themselves. 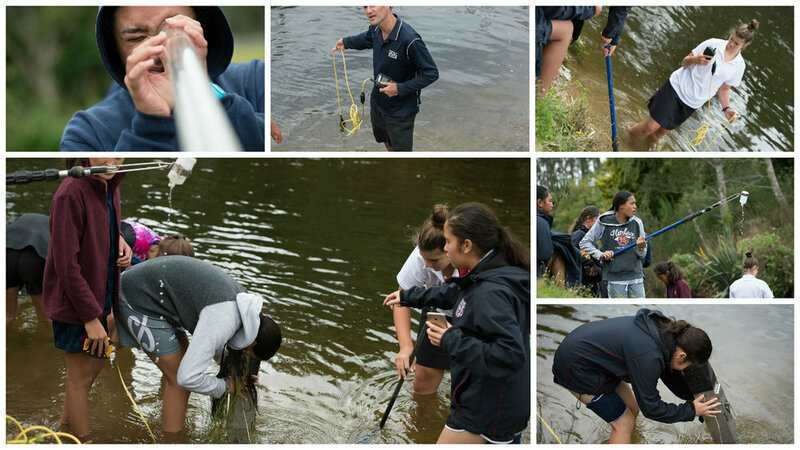 Students from Awhina alternate education school Rotorua participated in this river monitoring program. 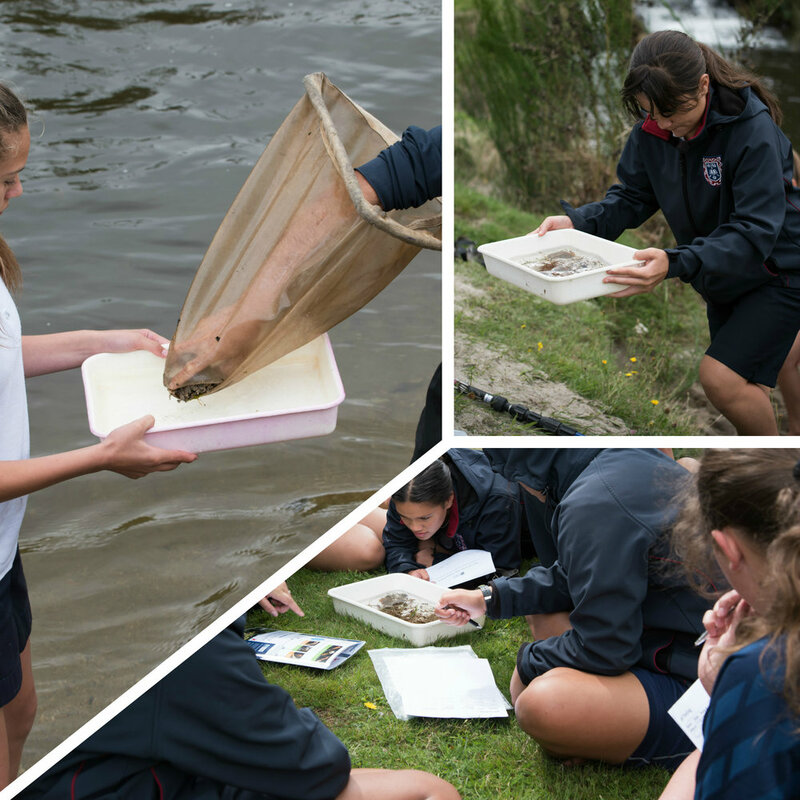 Whilst, Awhina school is a secondary school to behavioural students aged 13 to 15 years; the students were highly engaged, interactive and motivated about comparing the macro invertebrates; flow levels and measuring the chemical factors of two sites: Waipa stream @State Mill Road, Mountain Bike Park Rotorua, and Mangakakakihi Stream, Edmund St.
the mauri (lifeforce) can be defined by various parameters and measured with modern technology. 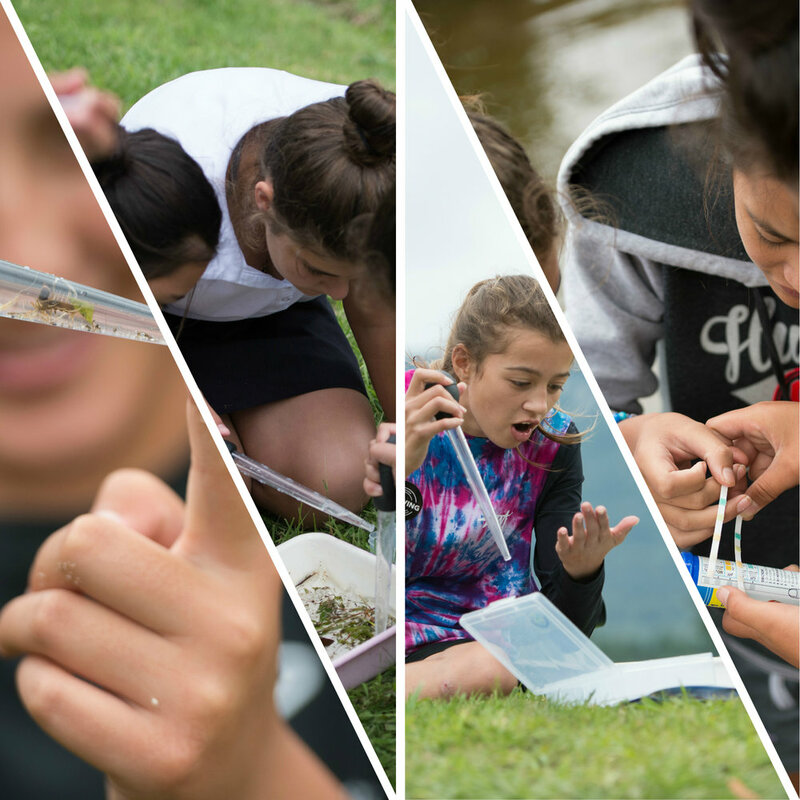 Rotorua students began their engagement with a visit to the Kearoa Marae coordinated through the Te Arawa River Iwi Trust. Te Arawa River Iwi Trust (TARIT) represents the interests of the three Te Arawa River Iwi located within the Upper Waikato River catchment area, those iwi are; Ngāti Tahu-Ngai Whaoa, Ngāti Kearoa-Ngāti Tuarā, Tuhourangi-Ngāti Wāhiao. Eugene Berryman- Kamp (CEO of TARIT) provided a comprehensive overview of the work of TARIT's environmental plan. Students learnt of the science behind the hydro electric power generating plant- based at the marae - that supplies electricity to the national grid. Shannon and Tai also led the group on a tour of the nursery that supports riparian planting explaining deliberately how the latter gives rise to cleaner river ways. 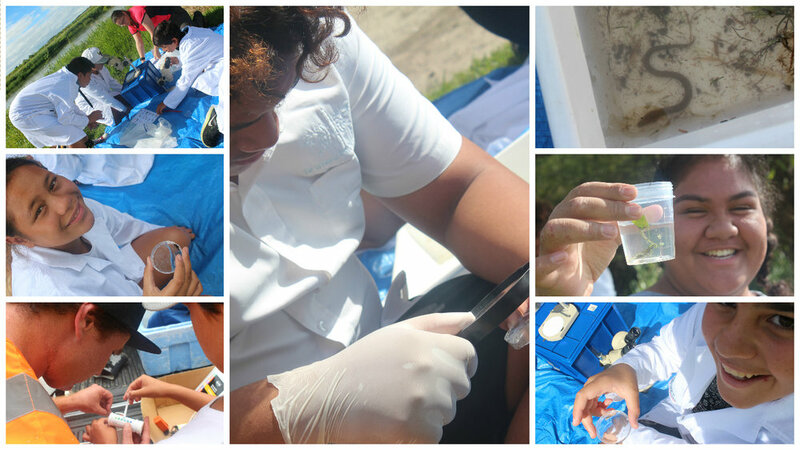 This cultural context provided the impetus for students to scientifically investigate the Pokaitu river with Mark Hamer (Team leader water quality, coast and ecology team of the Waikato regional council). 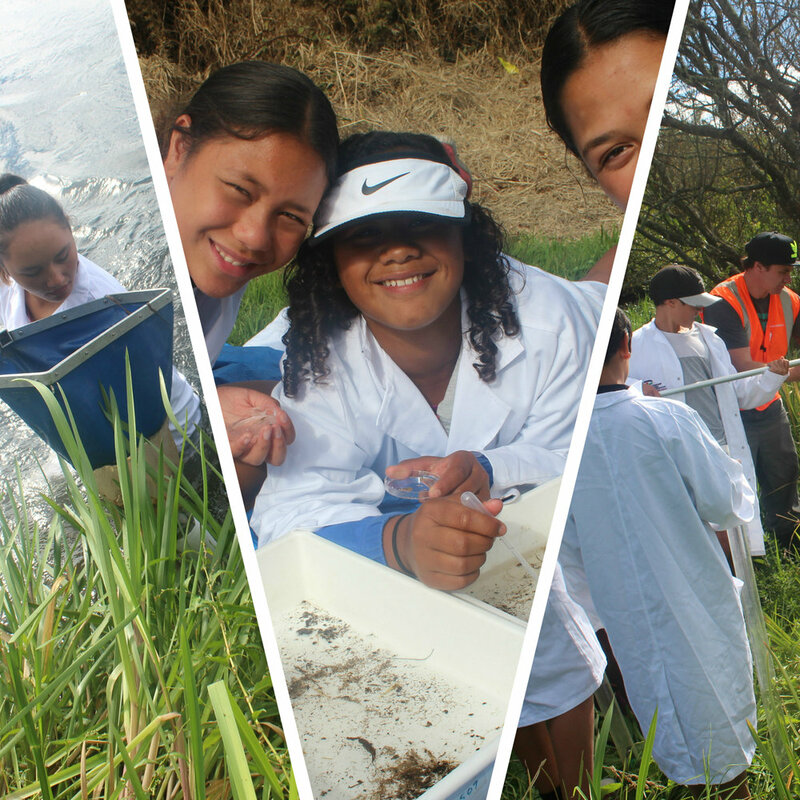 The techniques and methods learnt by these budding scientists is significant because of the growing capability demand amongst iwi throughout New Zealand to mobilise an educated and engaged Māori work force to manage and protect important assets such as rivers in a post settlement era.